What is an SAS Military Clan? A raid in a military based clan is when one clan attacks another clans base. The defending clans base must have been forged by a member of that clan and follow default raid rules (seen below) or rules mutually agreed upon by the clan leaders. The raid must be declared by the invading force within 5 minutes of the invading force joining. One of every power weapon is to be used. No REQ power weapons. Host clan is not to spawn kill invading force. The invading force, however, may spawn kill the host clan. If the invading force fails to assault the base for 5 minutes the host clan wins by default. In the event that members join out of uniform, the host clan reserves the right to kick them. In the event that illegal and illegitimate members are used the opposing clan wins. Platforms longer than 100m in length must have cover that protects 2 people from multiple directions. Mods or glitched weapons are not to be used. No invisible kill boundaries, walls, or vehicles. Raids must be started with an equal 8 v. 8 to start. Clan’s can flood lobby to gain the advantage once the raid has started. Raids will be 1 hour and 30 minutes in length. ​Raids should abide by the standard raid game type which consists of: Primary Weapon, Assault Rifle. Secondary Weapon, Magnum. Grenades, NONE. Health, Default. Ammo, Regular. Check Spawn, off. What is a Clan Battle? A Clan battle is a competitive match up either 2v2, 4v4, or 8v8 on a Bungie, 343i, ESL, or MLG made map. 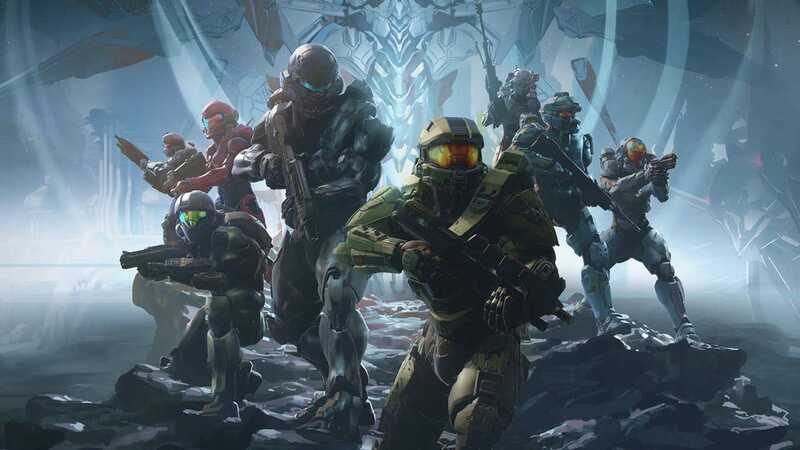 Clan members slug it out in Team Slayer or other standard objective game types to reach a score limit or win by time. A single battle can consist of one game or a match (3 games) if it is to be a match the challenged clan picks the first map. The second map is chosen by the challengers. If there is the third match it is to be mutually agreed upon by both clans. What is a Clan Training? What is a Clan Meeting?